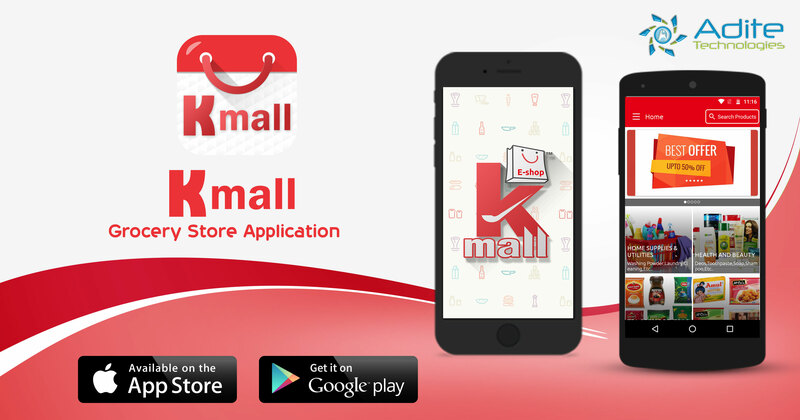 Introducing a K-Mall Application, the Best FMCG Online Grocery and Multi Shopping Application. Purchase any Products from app at Wholesale Rate. Shop with Different Different Categories. Purchase an Quality Products at Best Discounted Rates, Place Order Easily and get your Order Delivered at your Door Step.